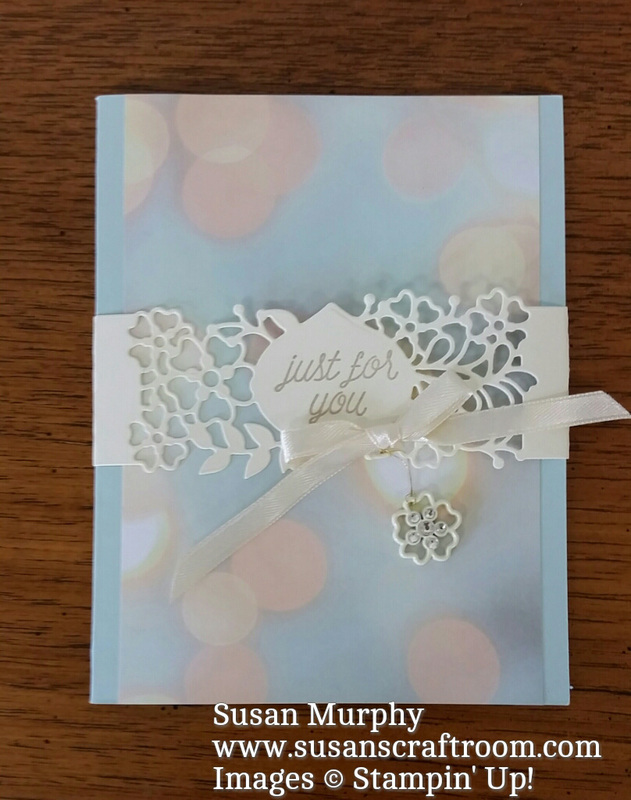 Susan's Craft Room: Bye Bye Retiring Products! Have you ever purchased products and they sit around and you keep looking at them and want to use them but just don't seem to get around to it? Of course you have! Me too! 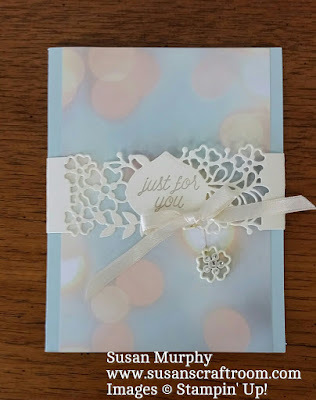 The card below uses retiring products from the Falling In Love Suite in the Occasions Catalog that I've not had a chance to use as much as I would like. I'll have to leave them out so I remember to use them soon! will be at the bottom of this post. Do you have products on your wish list that are retiring? Be sure to buy the retiring products you want while they are available! Accessories, Ink & Paper are "while supplies last". Stamps will be produced through May 22. After May 22 they will be "while supplies last.